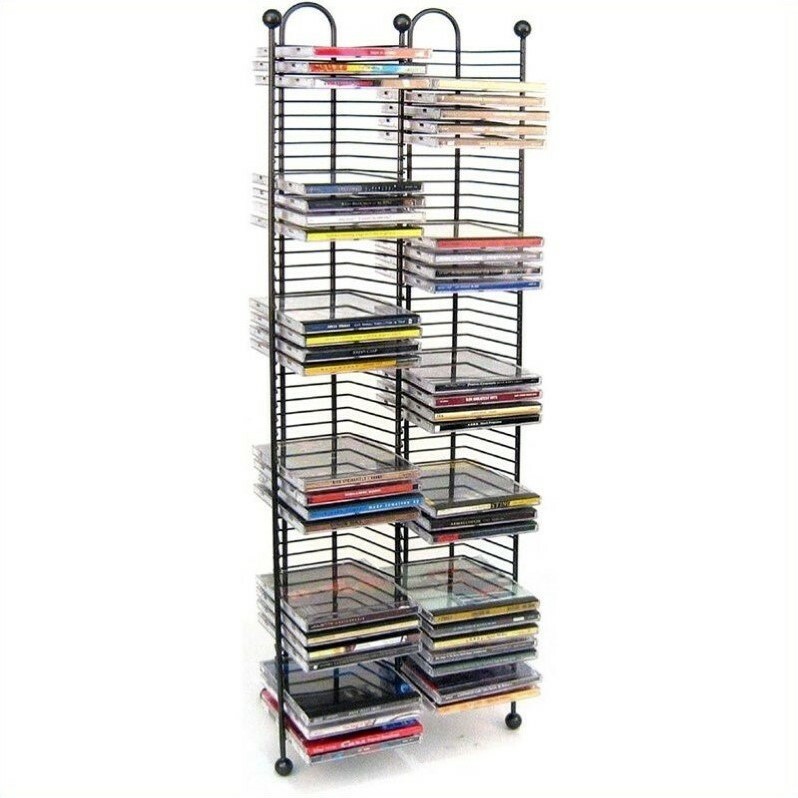 The Nestable 100 CD Tower combines contemporary styling with exceptional organizational features. Its unique design makes it quick and easy to find a specific item or title. This media storage rack has a contemporary look that will enhance the functionality of any room.